For 60 years, we've earned a reputation for the quality of our printing and the outstanding service to our customers. We're really proud of that. It's possible that you may not be familiar with our name, despite our rare heritage. But you'll certainly be familiar with our work. 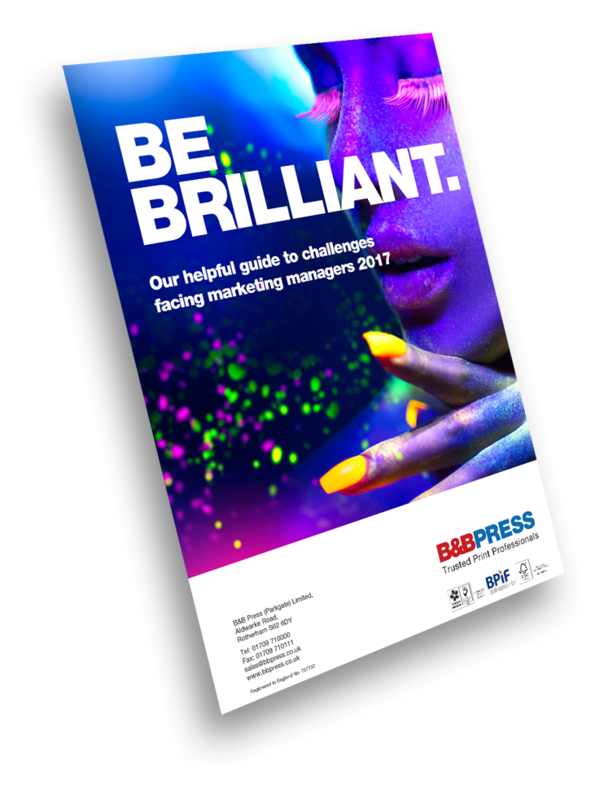 We're the preferred print partners for a number of household names; companies and organisations across all industry sectors that came to us because they needed to show their brands, products and messages in the best possible light. And they've been so happy with the results that they've come back to us time after time. 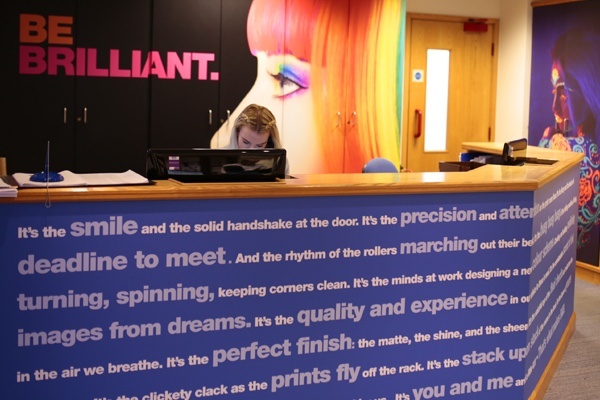 So why do companies turn to us above any other printer? First and foremost, it's ourselves. 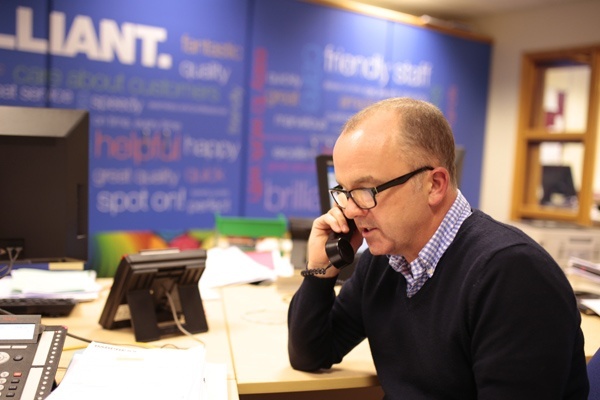 From the people at the controls of the print machines to the people manning the support phone lines, we've got a wealth of experience in all areas that our competitors can only dream of. We're all eager to demonstrate our expertise and commitment to good service at every possible opportunity. No-one works here just to pick up a pay packet. Or more specifically, how we treat you. Every one of our clients, large or small, is assigned a dedicated Account Manager who will understand or learn your individual needs and be there to help, guide and advise you every step of the way. Thirdly, we don't rest on our laurels. Despite our long history, we don't just look back. 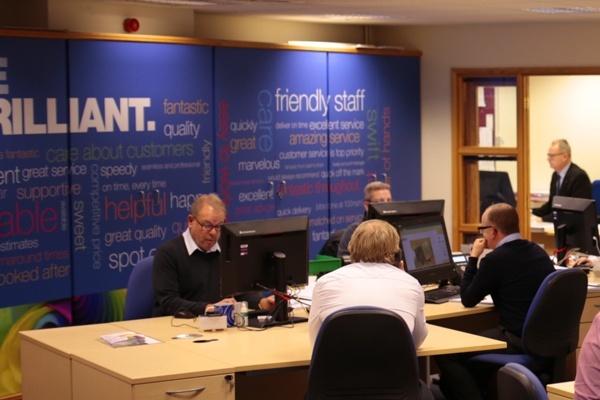 Every year we invest heavily in leading-edge technology and we develop our people, this has enabled us to evolve into more than just a printer and become a full solutions provider. Whether it's for print, packaging, preparation or even something that doesn't begin with 'p', we make sure we've got the most modern and capable tools available. It's the only way to consistently provide you with the best quality in the shortest time without cutting corners. Finally, it's the infrastructure we've built around us. Our 2800m2 factory & warehouse at our South Yorkshire HQ allows for ample storage for the most demanding volumes, even at the busiest times of the year. Not that anything sits there for very long, thanks to our own fleet of vehicles and drivers, and supporting courier services from one of the UK's leading carriers.